Timeshare at Illetas Club Playa comes with a spectacular seafront location, owners can relax in the sunshine with panoramic views across the coves of Illetas and beyond to Marivent Palace, the summer residence of Juan Carlos the King of Spain. Illetas playa timeshare apartments offer very spacious balconies, with many of the units providing views of the crystal clear Mediterranean ocean. Just think of it now, after a hard days sunbathing, relaxing with a nice bottle of wine watching the sun go down, this is why owners choose timeshare in the balearic islands. All the apartments are fitted with air conditioning and the club offers entertainment with amenities including two large outdoor pools, an indoor pool with sauna, and a whirlpool. 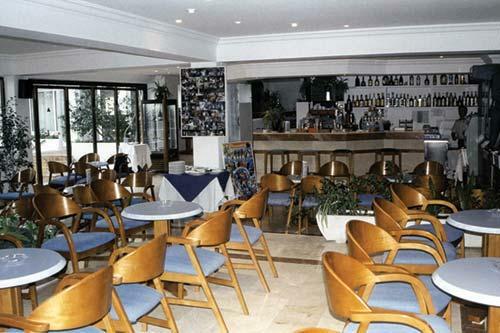 You may wish to simply relax in the bar, or try some typical spanish cusine in the restaurant. As we have curently buyers waiting for specicific weeks, and you are maybe thinking I want to sell my timeshare in Mallorca then please enquire today.